So keep practicing. 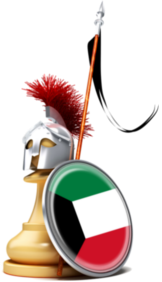 It is very likely it will take place in the middle of the Holy Month. Also I know many people gave up hope since the Sharq Tourney was cancelled. But InshAllah this tournament will NOT be cancelled or postponed. AND EVEN MORE WILL COME AFTER! 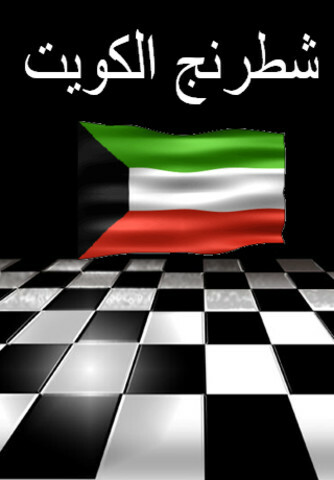 The members of the Kuwait Chess Federation are working VERY VERY hard to get the proper backing by the government. Allah willing, InshAllah everything will be taken care of. 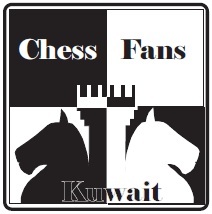 Until than, be well chess-fans of Kuwait. May Allah bring us together in the beautiful sport of chess.